STEAG Energy Services, the services subsidiary of STEAG, and Kraftanlagen Heidelberg will be working together to dismantle the core internals of the reactor pressure vessel at the Mühleberg nuclear power plant. Essen. 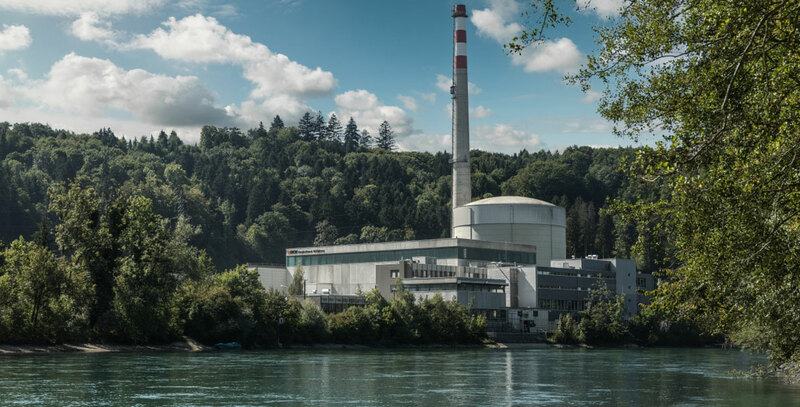 In cooperation with Kraftanlagen Heidelberg, STEAG Energy Services GmbH (SES) has received an order to dismantle the core internals of the reactor pressure vessel of the Swiss nuclear power plant Mühleberg (KKM). The power plant, located 14 kilometers to the west of Bern, is operated by BKW, an energy and infrastructure company with international operations. The plant has an electrical capacity of 373 megawatts and is scheduled to be taken offline permanently at the end of 2019. Dismantling work will start in 2020. The contract for the German consortium has a volume in the lower double-digit millions. SES, the services subsidiary of STEAG GmbH in Essen, and Kraftanlagen Heidelberg have been working together successfully for many years, for instance on projects in China. The partners are also active in Germany in the dismantling of nuclear facilities. “We are delighted with the trust BKW has placed in the technical expertise of our consortium,” says Joachim Rumstadt, Chairman of the Board of Management of STEAG GmbH. The contract in Switzerland involves a technically demanding task: The reactor core internals of the power plant, which went into operation in 1972, are radioactively contaminated and must be dismantled under water. Among other things, remotely operated plasma torches are used to cut the large metal components into pieces that can be handled. SES and Kraftanlagen Heidelberg will then pack the dismantled pieces for transport to interim storage in the central interim storage facility ZWILAG, which was built in the 1990s with a significant involvement of SES. The dismantling of the reactor core internals is scheduled to begin in 2020 and is expected to take two years.